When Space opened its first Asia showroom in Singapore in 2001, they brought together collections of the world’s leading design brands. 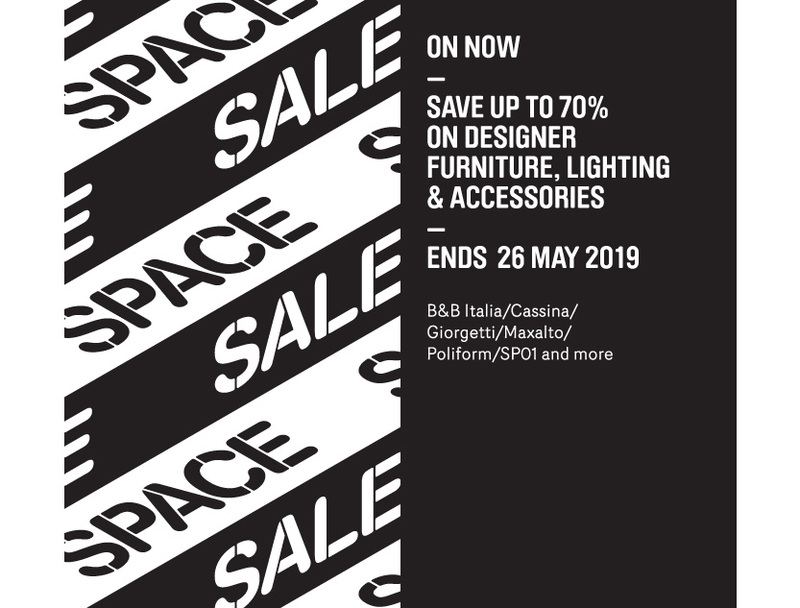 Space’s founding vision was always to support originality and quality and connect Asian consumers first-hand to the world’s best design. In 2007, Space Asia expanded its foothold with the opening of its second showroom in Kuala Lumpur to serve the growing clientele in the Malaysian market. 16 years later, Space Asia continues to set the bar when it comes to design retail within the region. With the support of Poliform, special guest French architect and designer Jean-Marie Massaud was in town to give a design talk “In Conversation with Jean-Marie Massaud” at Nanyang Academy of Fine Arts’ (NAFA) Lee Foundation Theatre which was attended by important clients and supportive partners of Space, as well as design students - the next generation of designers. Massaud also joined the cocktail reception in the evening where guests had the exclusive opportunity to meet him in person.